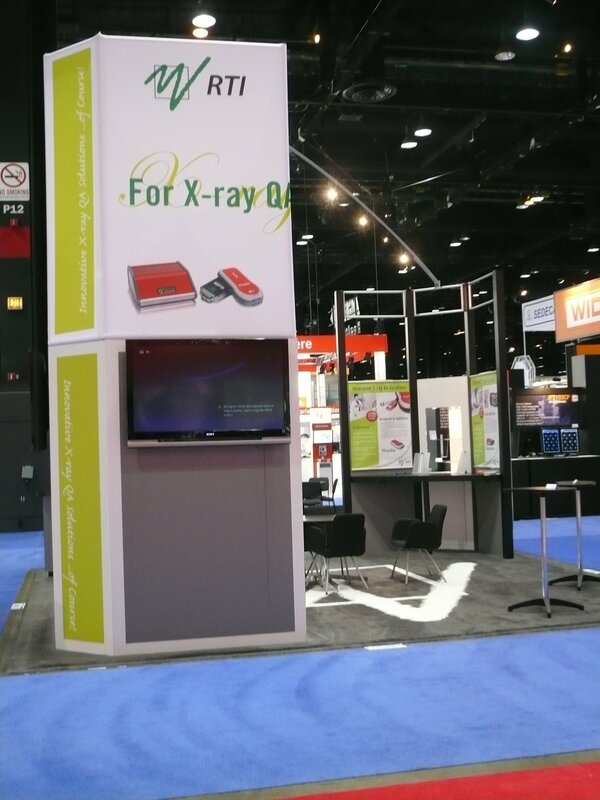 T M L Event Masters provides exhibit graphics for posters, lightboxes, dye-sublimated fabric panels and other visual image mural and company and product logo areas on the exhibit itself and/or separately. From working with client-produced art to creating images from scratch, the T M L art department offers the best solutions for achieving the best visual presentation and message display. T M L also provides an endless catalog of exhibiting accessories, from furnishings to computer/AV equipment. Often providing ‘next-to-cost’ pricing on most of these items, We never fail to blow away the selection and prices offered through the general contractor at trade show events on products such as tables/chairs/literature racks-stands/flat-screen rental/DVD-players and a myriad of other necessities & special requests. Floral treatments and embellishments are available as well and most often priced lower than showsite standard. T M L also provides many flooring options, including luxurious carpeting in many colors and densities and faux-wood and tile surfaces. Flooring options are offered in the exhibit design process as well, to maximize the form and function of your new exhibit and to provide the most comfort and the best look for your current exhibit or one of our custom rental properties.T M L Event Masters offers its current and prospective customers an array of Trade Show and special event support services to augment the physical display presentation at the event.